Ever since DR’s ’21 Søndag’ series broke the story that 64 former employees of Siemens had reportedly fallen chronically sick with asthma and eczema as a result of exposure to toxic chemicals during their period of employment, more and more worried employees have come forward with concerns of their own. READ MORE: Danish workers at Siemens chronically ill after prolonged exposure to dangerous chemicals, reports DR. Politicians from Socialdemokraterne, Alternativet, Radikale and Enhedslisten are now calling for a phone helpline to enable concerned workers to report troubling symptoms they fear might be connected to their working conditions, reports DR. 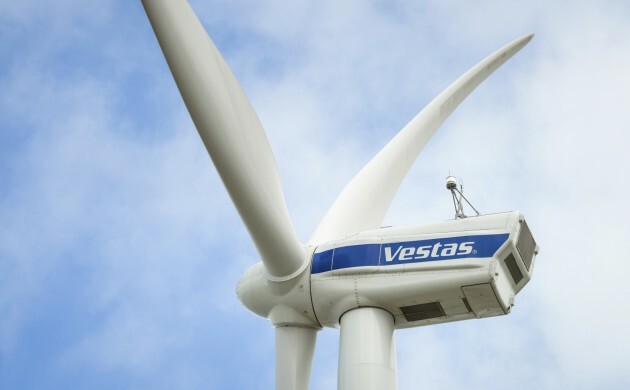 The media outlet reports that since the story first broke, over 120 additional former and current employees of Siemens – and also the wind turbine producer Vestas – have got in touch with the Danish trade union 3F about troubling symptoms. They are afraid that they too have become chronically ill as a result of their working environment. Politicians believe the hotline, which has also been endorsed by the Danish Confederation of Trade Unions (LO), needs to be set up as soon as possible to address the concerns. “[This will enable] employees to call and either confirm or rule out whether their symptoms are a result of the working conditions at Siemens Wind Power or are unconnected,” LO president Lizette Risgaard told DR.